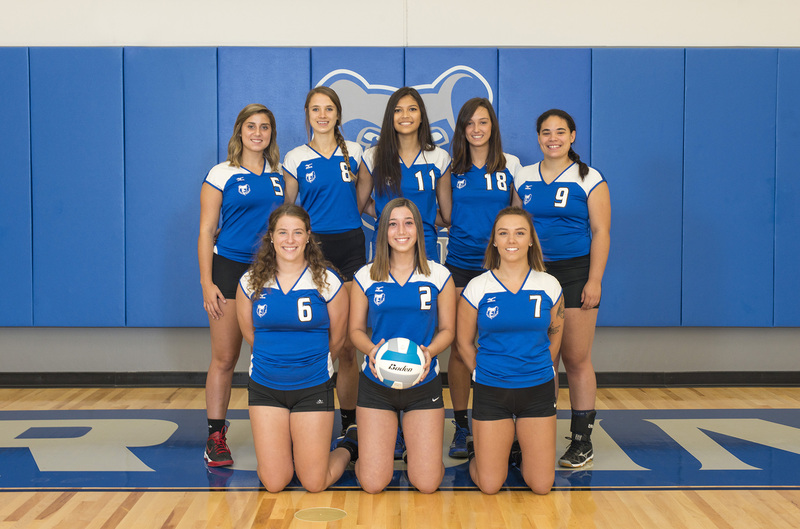 Kellogg Community College’s women’s volleyball team continues searching for a win this season after recent losses to Glen Oaks and Muskegon community colleges. On Thursday, Sept. 14, in Centreville, Glen Oaks swept the night with scores of 25-21, 25-12 and 25-16. On Tuesday, Sept. 18, at home, Muskegon took the night in five sets, winning set one 25-13, set three 25-17 and set five 16-14; the Bruins took set two 25-23 and set four 25-19. The Bruins’ overall record for the season so far is 0-10; the team’s conference record is 0-6. KCC’s next match starts at 6:30 p.m. tomorrow, Thursday, Sept. 20, against conference opponent Lake Michigan College in Benton Harbor. The team’s next home match starts at 6:30 p.m. Tuesday, Oct. 2, against conference opponent Jackson College in the Miller Gym. All KCC home matches are free and open to the public.